TEL AVIV – Billionaire Sheldon Adelson made a surprise announcement at the 18th annual Birthright Israel gala on Sunday night by pledging a $70 million donation to the group in honor of Israel’s 70th anniversary. The Birthright Israel project brings young Jewish people from around the world to Israel on educational 10-day trips. Since it was launched in 2000, the group has brought more than 600,000 young adults to the Jewish state. “Before Israel was founded, my father always said he wished there was a place where Jewish people could live. He always wanted to go, but by the time I could send him, he said he was too old and too sick. I don’t want any kid to say they were too old or too sick to visit Israel,” Adelson said in a speech to the 650 people in attendance at the gala hosted at the Ziegfeld Ballroom in Midtown. Some $125 million was raised at the event in New York. 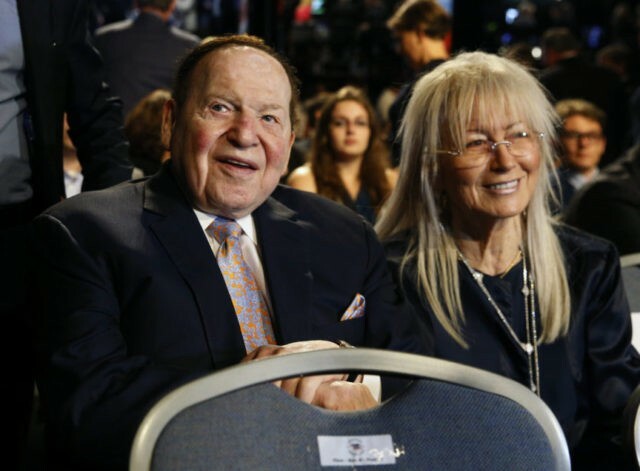 To date, Adelson, who is one of Israeli Prime Minister Benjamin Netanyahu’s most prominent backers, has contributed more than $400 million to Birthright Israel. A group of Jewish anti-Birthright protesters gathered outside the gala in New York Sunday night holding up signs that said, “We are the Jewish future” and chanting, “No free trips on stolen land! Boycott Birthright that’s our plan!” The protesters were also handing out symbolic plane tickets under the slogan “return the birthright.” The group was mostly comprised of Jewish youth from the radical anti-Israel group Jewish Voice for Peace. Michael Steinhardt, 77, one of the founders of Birthright Israel, called the demonstrators “left-wing, stupid young Jews” and flipped the bird at them. “I passed this group of protesters behind a barrier and it was clear these were young Jews,” Steinhardt said later. “Birthright is such a warm, welcoming, non-political enterprise you’d think they could find better things to protest. 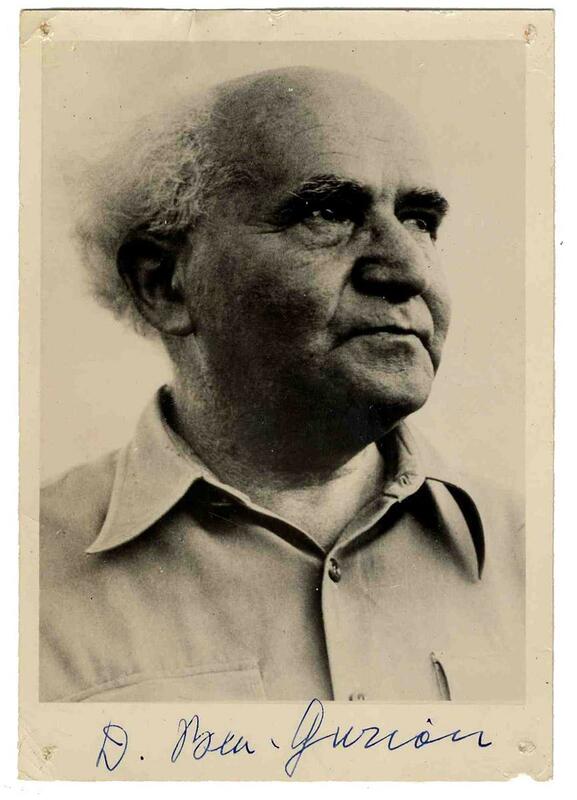 They were screeching something and I gave them the finger, and that was that,” Steinhardt said. Israel holds that the so-called Palestinian “right of return,” in which Palestinians would return to the ancestral homes they fled during the establishment of the state in 1948, would spell the end of the Jewish state. A U.S. Army soldier stands guard in front of the Peace House at the truce village of Panmunjom inside the demilitarized zone separating the two Koreas, South Korea, April 18, 2018. North Korea has expressed its desire for “complete denuclearization” of the Korean Peninsula and is not seeking conditions such as U.S. troops withdrawing from the South first, South Korean President Moon Jae-in said Thursday. Moon said big-picture agreements about normalization of relations between the two Koreas and the United States should not be difficult to reach through planned summits between North and South, and between the North and the United States, in a bid to rein in the North’s nuclear and missile programs. 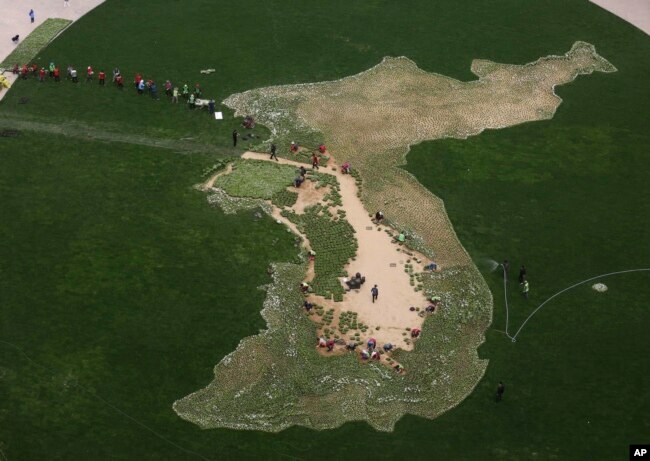 Workers plant flowers in the shape of the Korean Peninsula on the lawn to wish for a successful inter-Korean summit at Seoul Plaza in Seoul, South Korea, April 13, 2018. North Korean leader Kim Jong Un will meet South Korean President Moon Jae-in April 27 at the border. North Korea has defended its weapons programs, which it pursues in defiance of U.N. Security Council resolutions, as a necessary deterrent against perceived U.S. hostility. 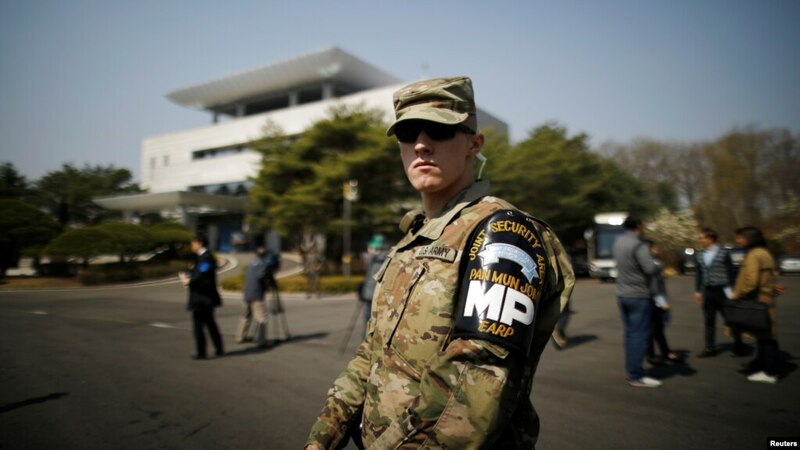 The United States stations 28,500 troops in South Korea, a legacy of the 1950-53 Korean War. South Korea announced Wednesday that it is considering how to change a decades-old armistice with North Korea into a peace agreement as it prepares for the North-South summit this month. 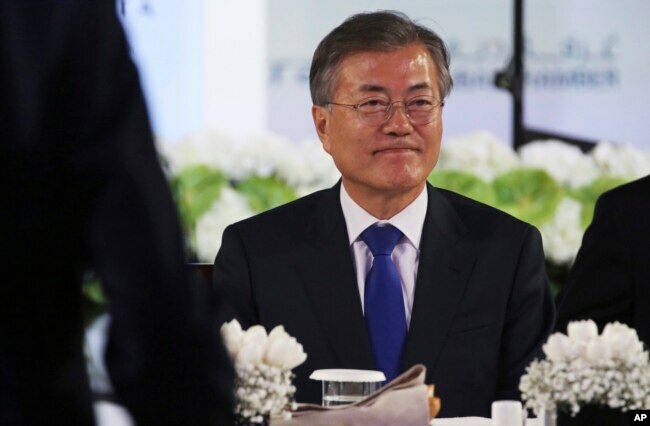 Moon also said he saw the possibility of a peace agreement, or even international aid for the North’s economy, if it denuclearizes. South Korean President Moon Jae-in attends a luncheon in Dubai, United Arab Emirates, March 27, 2018. Moon said agreements on big-picture issues between the Koreas should not be difficult to reach. But he also said the summit had “a lot of constraints,” in that the two Koreas could not make progress separate from the North Korea-United States summit, and could not reach an agreement that transcends international sanctions. “So first, the South-North Korean summit must make a good beginning, and the dialogue between the two Koreas likely must continue after we see the results of the North Korea-United States summit,” Moon said. U.S. CIA Director Mike Pompeo visited North Korea last week and met leader Kim Jong Un, with whom he formed a “good relationship,” U.S. President Donald Trump said Wednesday, ahead of a summit planned for May or June. North Korea meanwhile will hold a plenary meeting of its ruling party’s central committee Friday, state media KCNA said Thursday. The meeting was convened to discuss and decide “policy issues of a new stage” to meet the demands of the current “important historic period,” KCNA said. 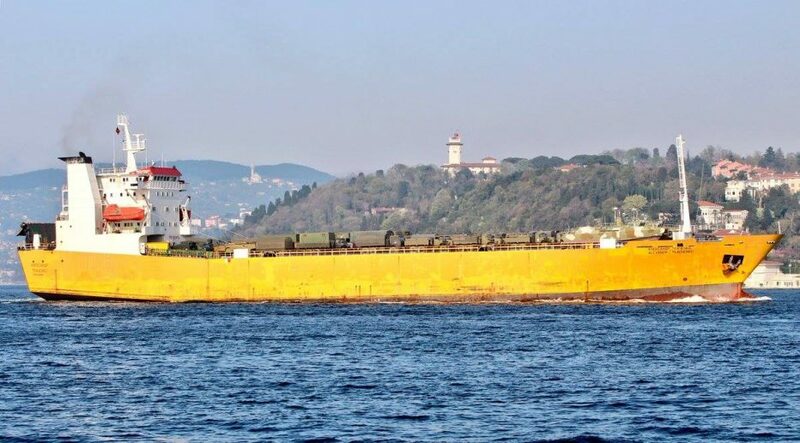 MOSCOW (BLOOMBERG) – After US sanctions crippled an entire Russian industry and air strikes in Syria threatened the first direct clash between nuclear superpowers since the Cold War, President Vladimir Putin is seeking to dial down the tension. Russia’s leader wants to give President Donald Trump another chance to make good on pledges to improve ties and avoid escalation, according to four people familiar with the matter. One said the Kremlin has ordered officials to curb their anti-US rhetoric. Mr Putin’s decision explains why lawmakers on Monday (April 16) suddenly pulled a draft law that would’ve imposed sweeping counter-sanctions on US companies, two of the people said. The relatively limited nature of the weekend attacks on alleged chemical weapons facilities in Syria, where Russia is backing government forces in a civil war, was seen as a positive sign in the Kremlin, considering Mr Trump’s ominous tweets announcing missiles would soon be flying. The Kremlin is still coming to grips with the economic impact of the most punitive penalties the US has imposed since first sanctioning Russia four years ago, over the conflict in Ukraine. The latest measures, which Treasury called payback for Mr Putin’s “malign activity” in general, hit one of the country’s most powerful businessmen, billionaire Oleg Deripaska, the hardest. Shares of Mr Deripaska’s aluminium giant Rusal have plunged about 70 per cent in Hong Kong since the US basically banned the company from the dollar economy on April 6, erasing about US$6 billion (S$7.87 billion) of value and threatening 100,000 jobs at a time when Russia is limping out of its longest recession in two decades. Mr Putin, who is due to be sworn in for what may be a final six-year term next month, is keen to avoid having another major company suffer a similar fate. It could be too late to reverse the downward spiral that’s taken relations to the lowest level in decades. While Mr Trump is open to trying to improve ties, Congress and much of his administration are committed to keeping the pressure up on a country many view as America’s No. 1 enemy after allegations of Kremlin meddling in the 2016 elections. Further complicating the diplomatic dance are the often-conflicting signals coming from the White House. Mr Trump’s reported decision on Monday to put the brakes on new Russian sanctions triggered a brief rally in the rouble, which fell the most since June 2015 last week. On Tuesday, for example, economic adviser Larry Kudlow sent Russian markets reeling when he said “additional sanctions are under consideration”. Still, the Kremlin is holding back from further escalation. On Monday, legislators abandoned – at least for now – a Bill that would have limited a broad range of trade with the US, from farm products and medications to aviation and space. One of the most outspoken critics of the Pentagon, Deputy Prime Minister Dmitry Rogozin, said a proposed ban on selling rocket engines “would hurt Russia more than the US”, given Moscow’s dependence on American contracts. Even before the US attacks in Syria, the Kremlin told officials to tone down threats of retaliation. Russia’s ambassador to Lebanon doesn’t seem to have gotten the message. In an interview with local television that made headlines the world over, he said Russia wouldn’t hesitate to shoot down missiles and attack whatever platforms they were launched from if its forces were threatened. The Kremlin was livid, according to one official, and the warning wasn’t repeated. With the initial euphoria over Mr Trump’s surprise election victory long over, officials say they’re convinced there’s little the US President can do to overcome what they see as entrenched anti-Russian bias among a Washington establishment that’s determined to maintain global dominance at any cost. Last month’s waves of diplomatic expulsions throughout the West over the nerve agent attack on a Russian turncoat spy in the UK accelerated a breakdown in relations that’s been building for years. Still, officials are holding out hope that Mr Trump might be able to stop the downward slide, especially after he congratulated Mr Putin on his re-election in March and dangled the prospect of a White House summit. To be sure, plenty of areas of tension remain, including over alleged Russian hacking, trolling and other forms of online aggression. US and UK officials this week issued a rare joint warning of what they called stepped up Russian probing of corporate and government computer systems in the West. “Russia is our most capable hostile adversary in cyber space,” said Mr Ciaran Martin, chief executive officer of Britain’s National Cyber Security Centre. The alert included advice to companies about how to protect themselves and warned specifically of attacks on routers, the devices that channel data around a network. While reluctant to give precise details of the threat, officials said once a router is hacked, it can be used to capture data and even attack other computers, potentially overwhelming the Internet. But Mr Vladimir Frolov, a former Russian diplomat who’s now a foreign policy analyst in Moscow, said such cyber activities don’t usually weigh on state-level negotiations since all countries are pursuing the same capabilities. “Cyber espionage is considered a legitimate activity, it shouldn’t really affect bilateral relations,” he said.